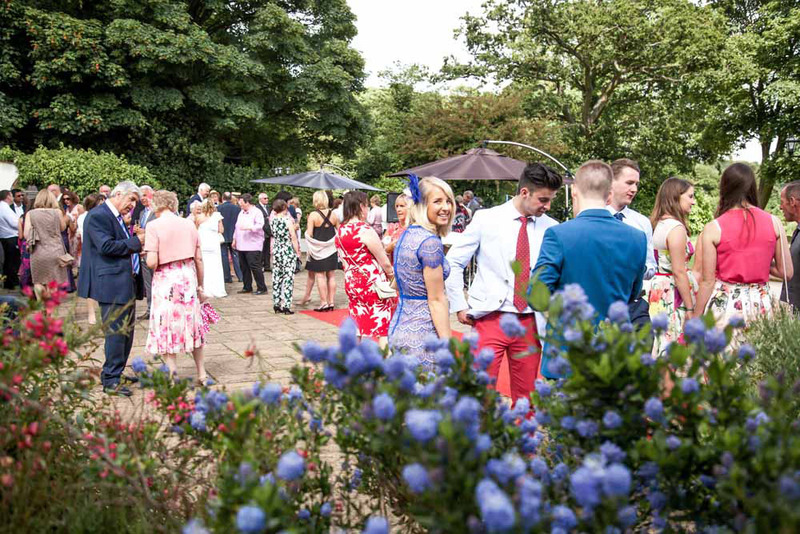 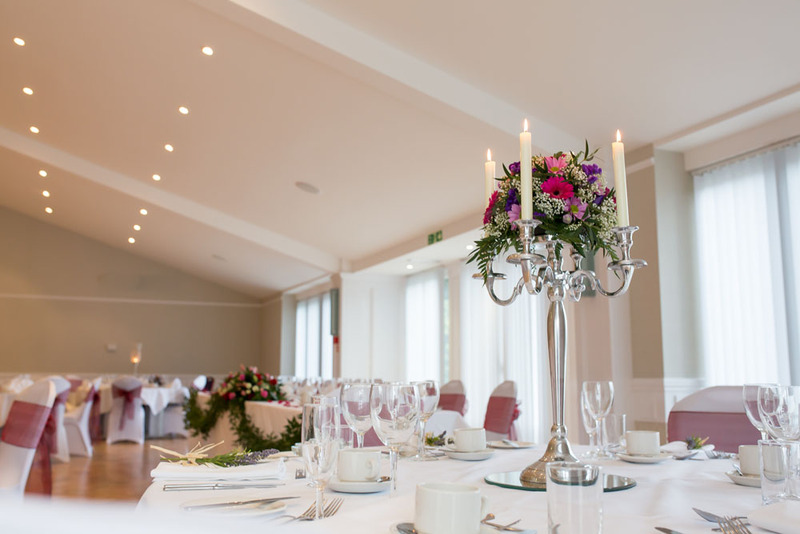 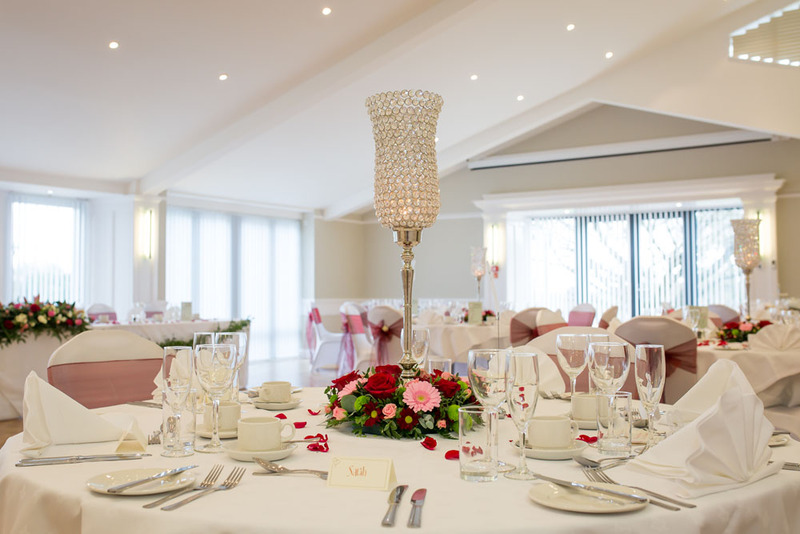 Planning your wedding in Buckinghamshire has never been easier, with a prime wedding venue located in the heart of the stunning Chilterns countryside. 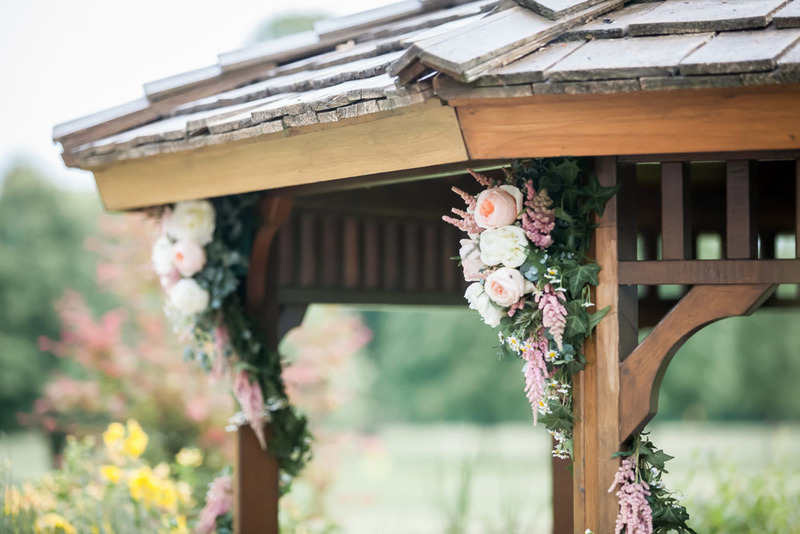 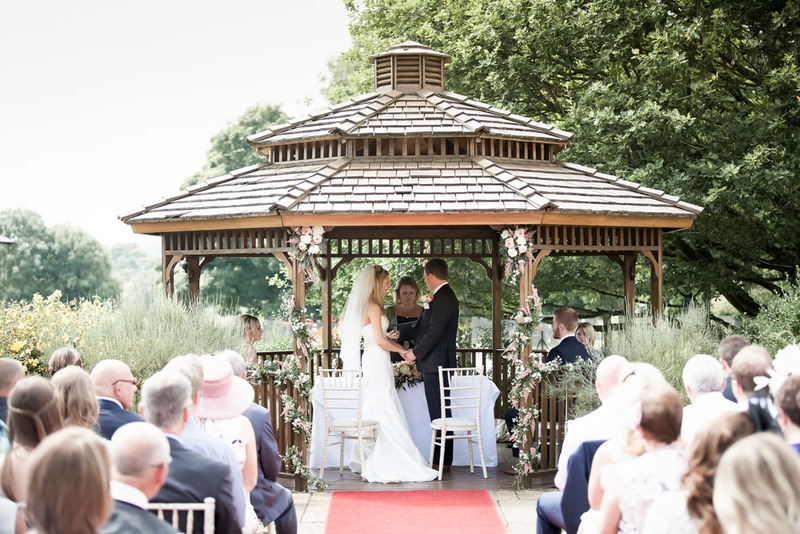 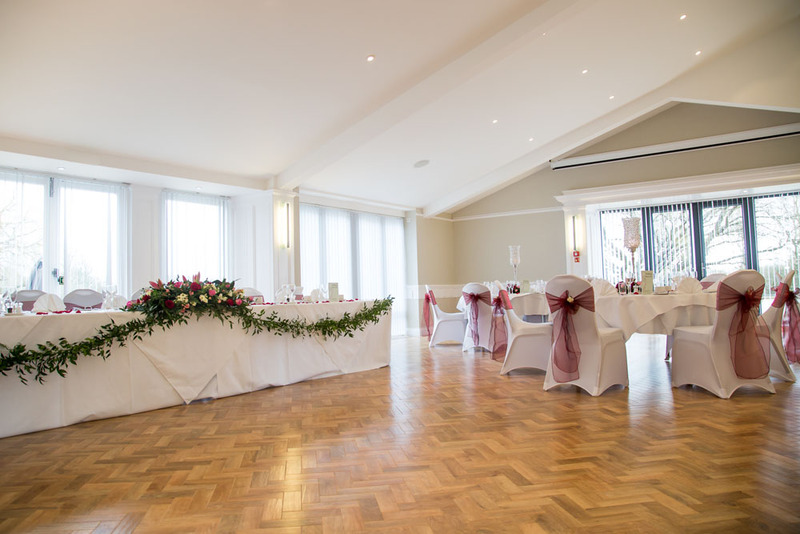 Whether you choose an indoor ceremony, or an outdoor one, you and your guests can take advantage of the glorious views at The Pavilion, looking out across the county towards the Chiltern Hills and Vale of Aylesbury. 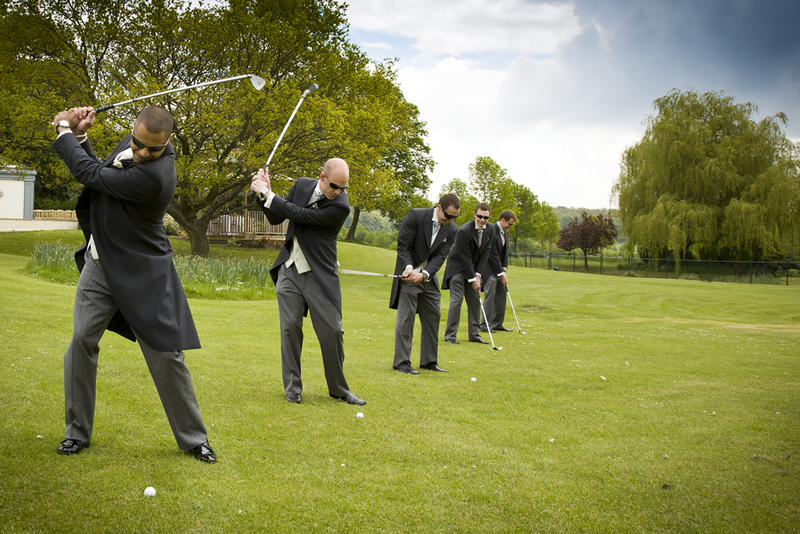 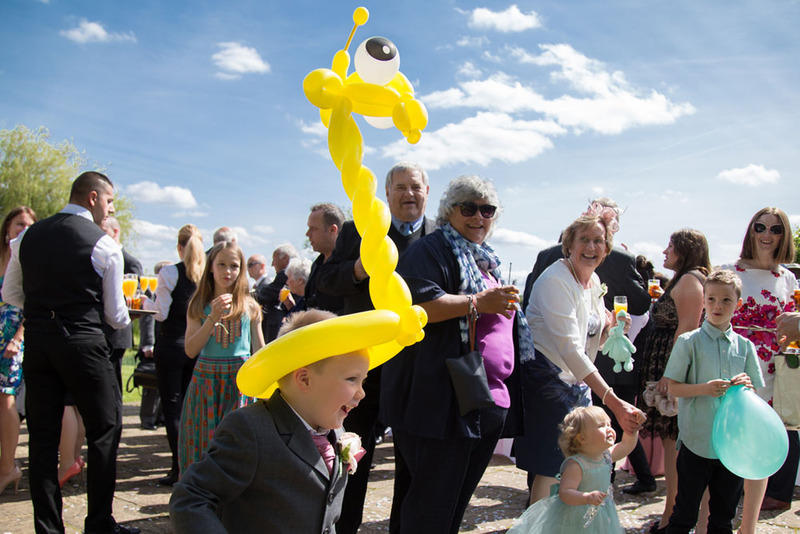 Local towns provide additional entertainment for wedding guests, including Aylesbury, High Wycombe, Buckingham and Marlow. 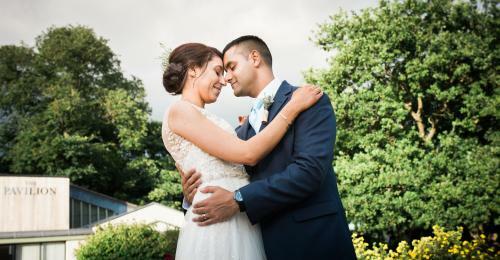 Easy to reach from The Pavilion and well-served with public transport links to London and beyond, a visit to these interesting Bucks towns will make your guests’ complete. 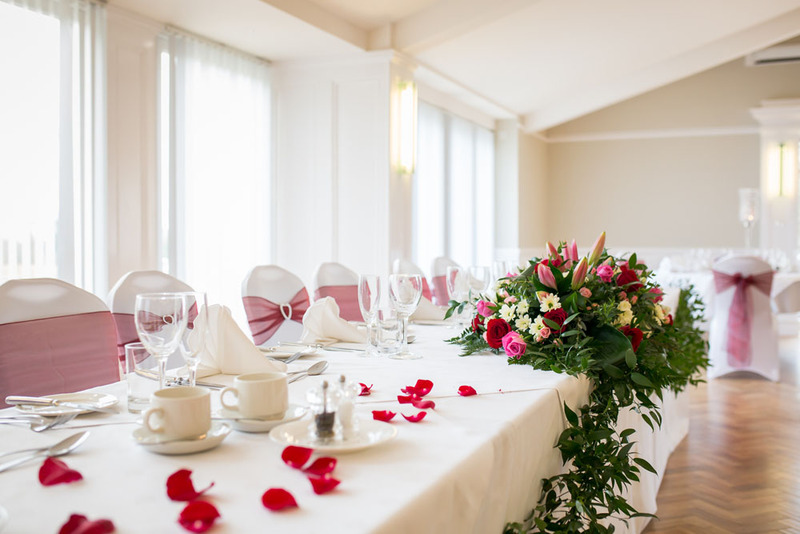 Discover historical landmarks, such as Bletchley Park, Stowe and Waddesdon Manor and enjoy international cuisine at the many top-quality restaurants located around the county. 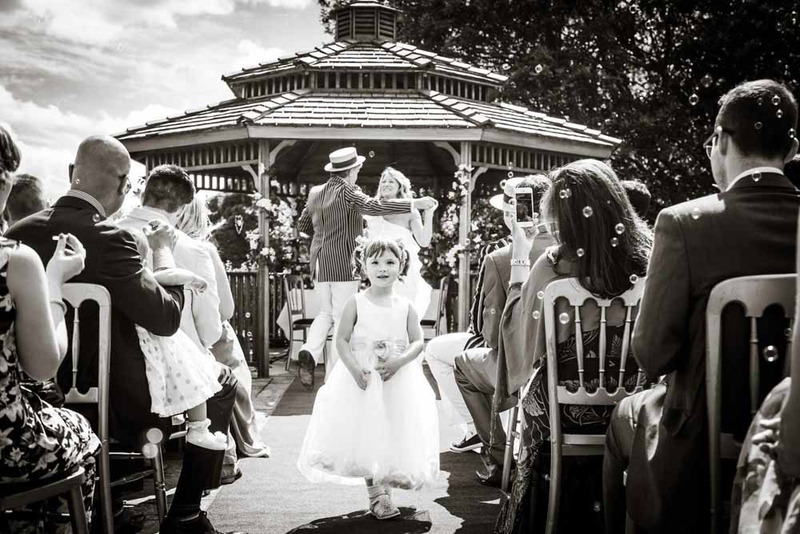 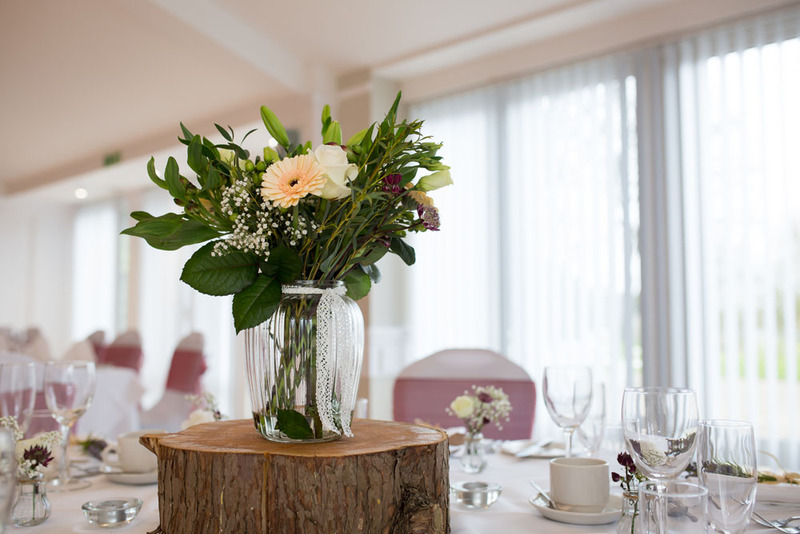 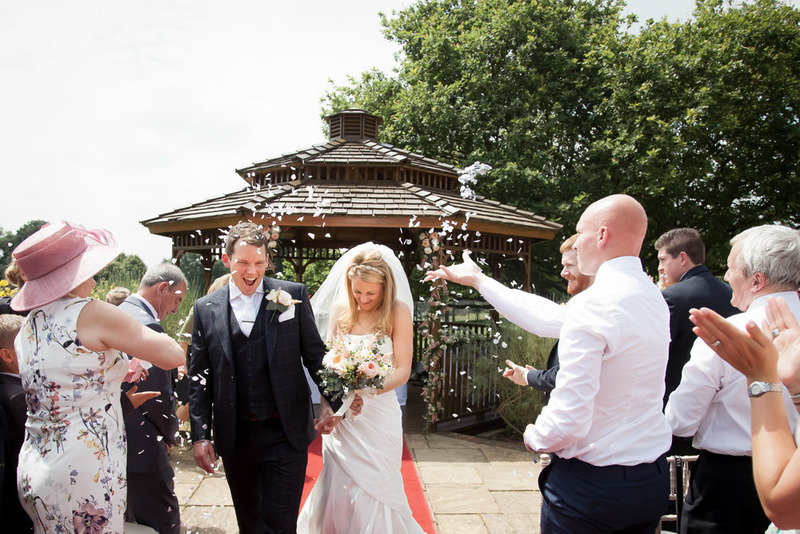 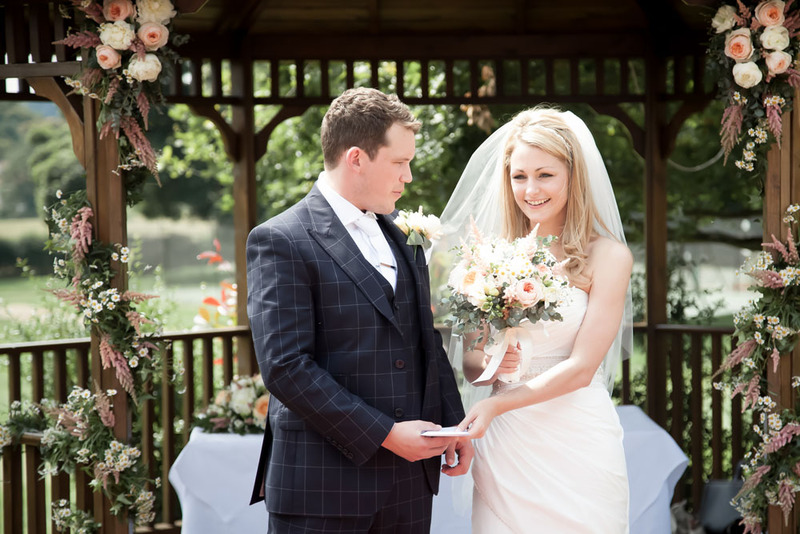 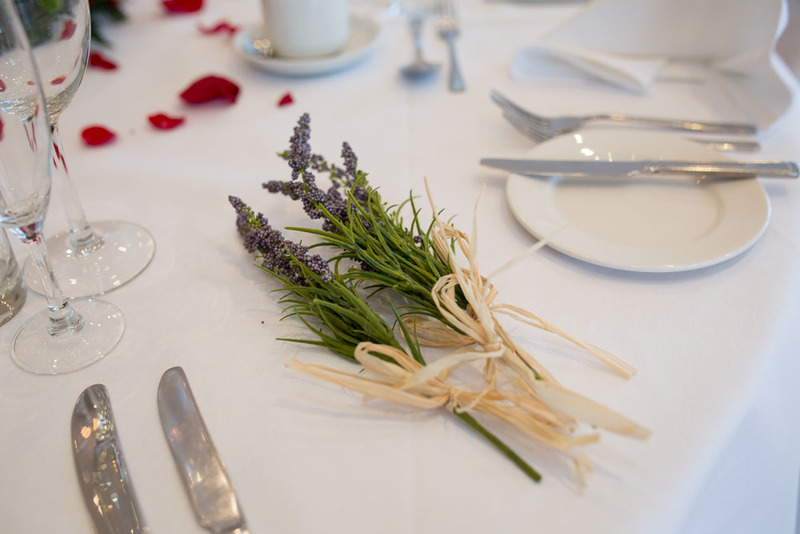 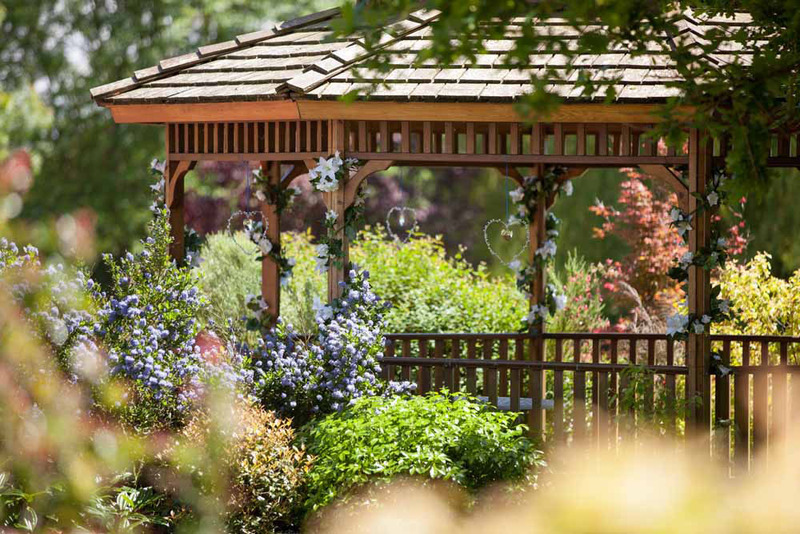 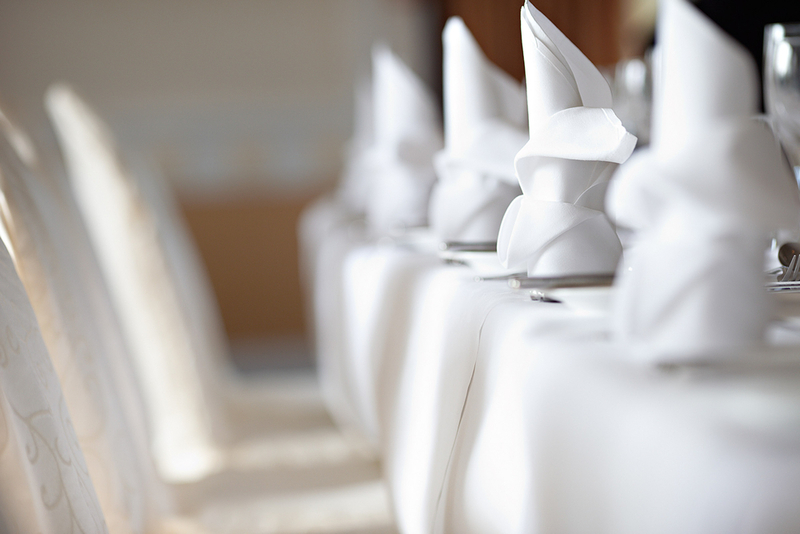 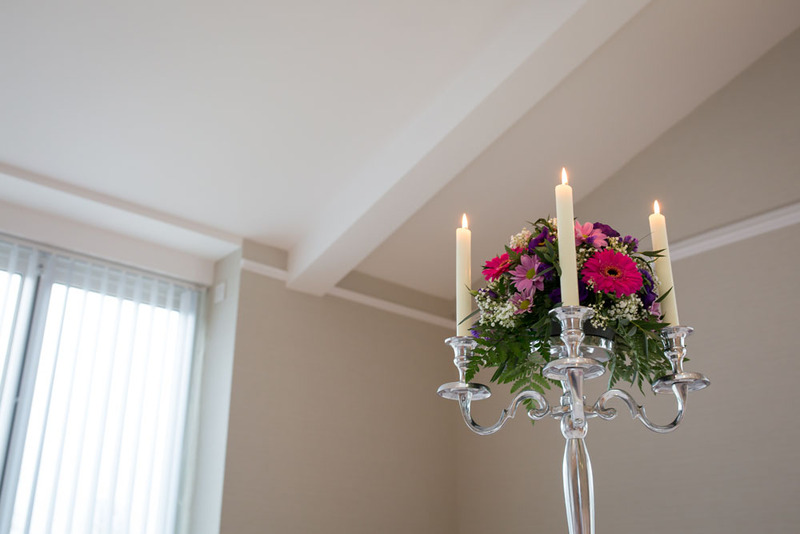 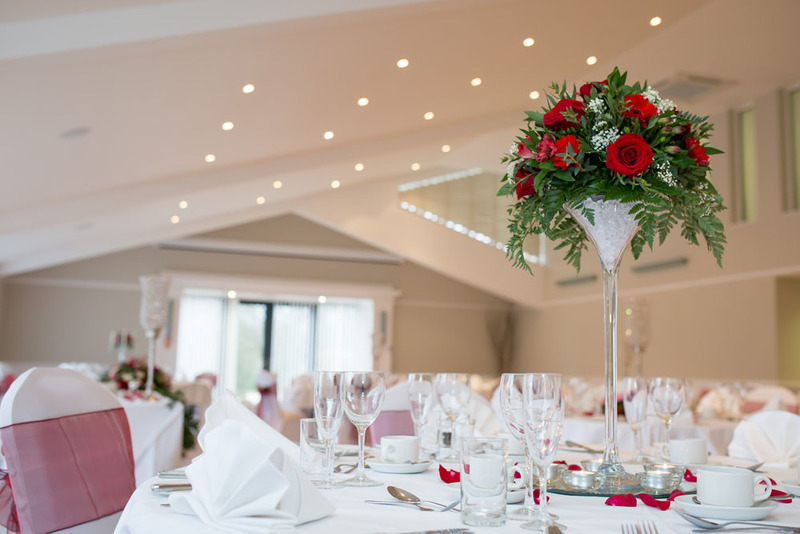 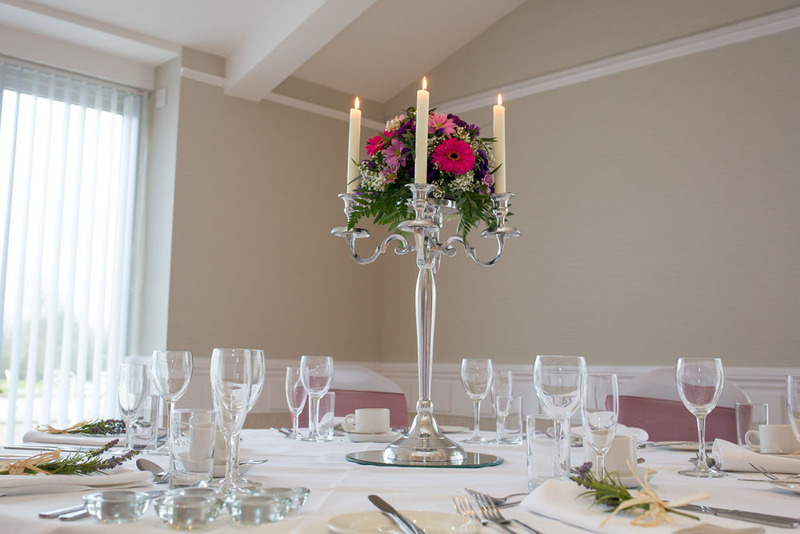 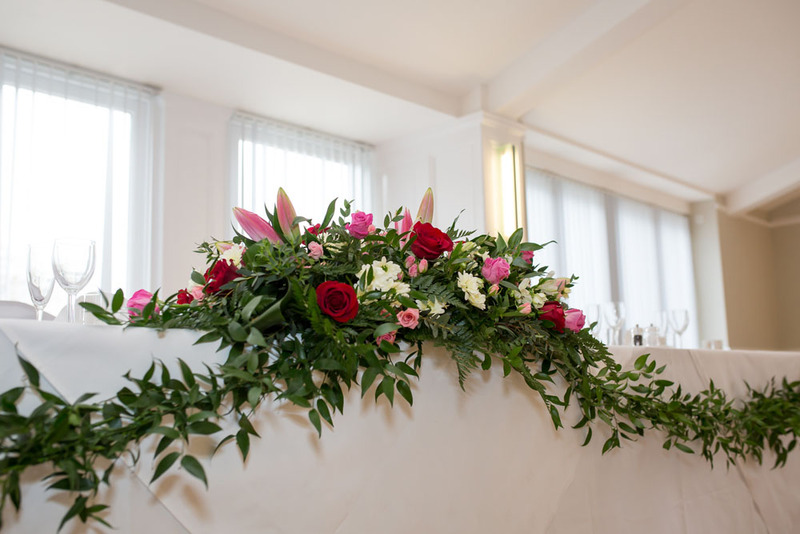 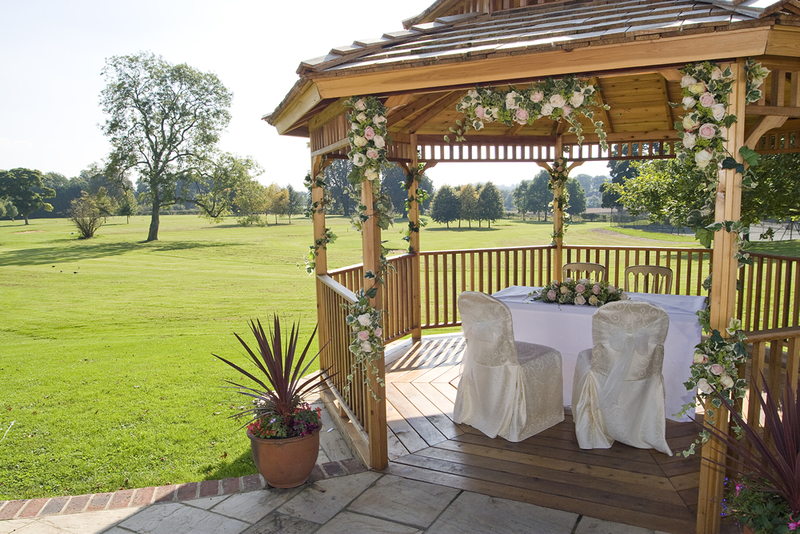 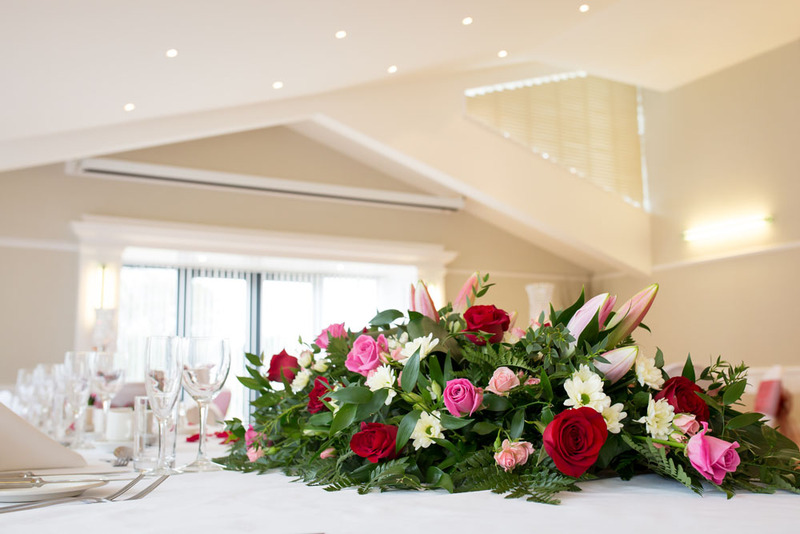 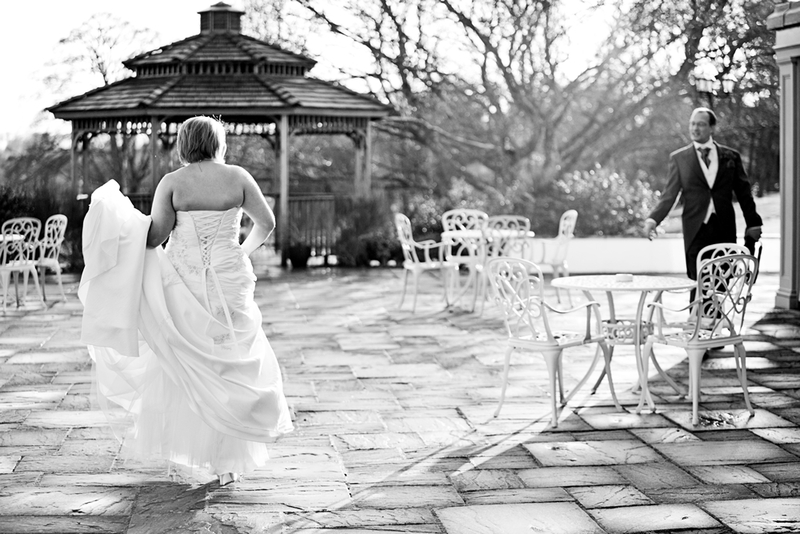 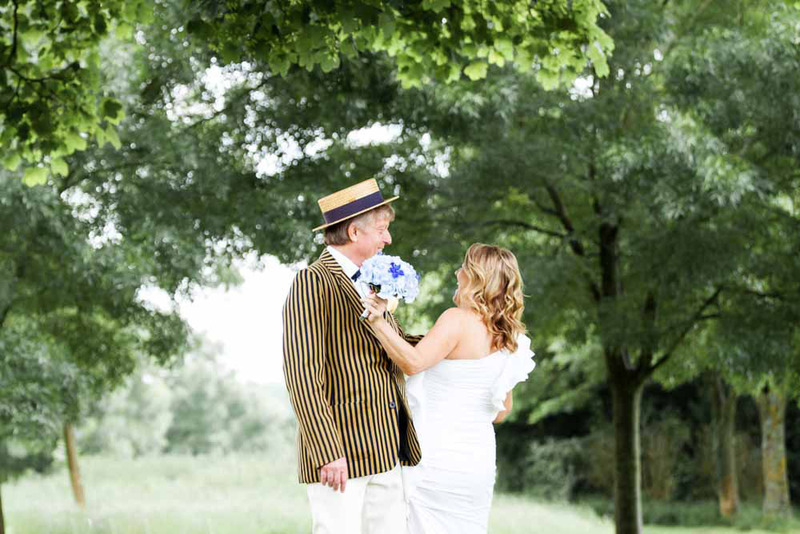 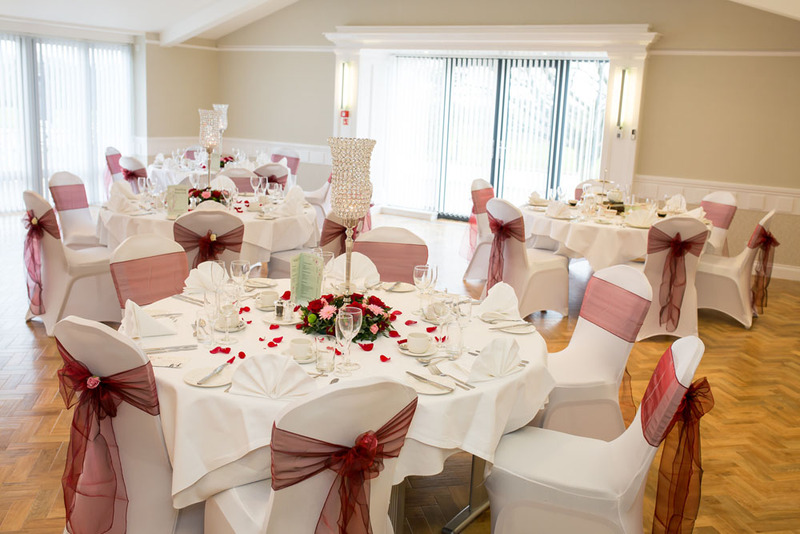 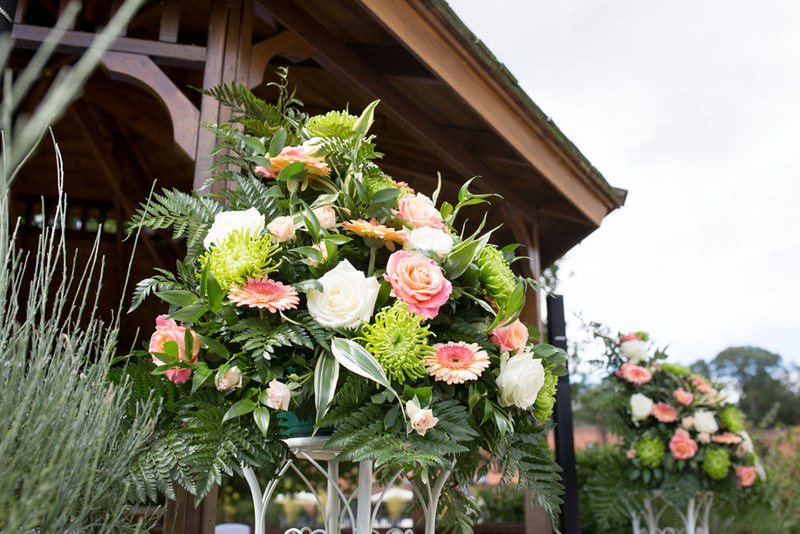 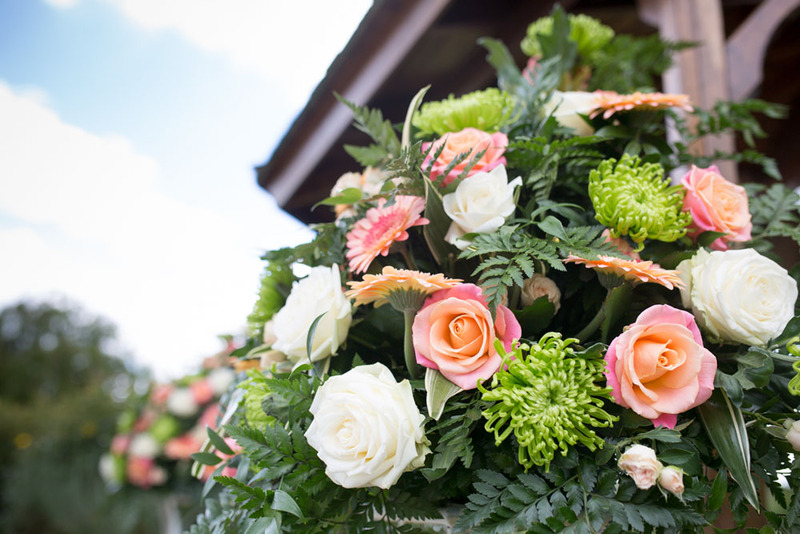 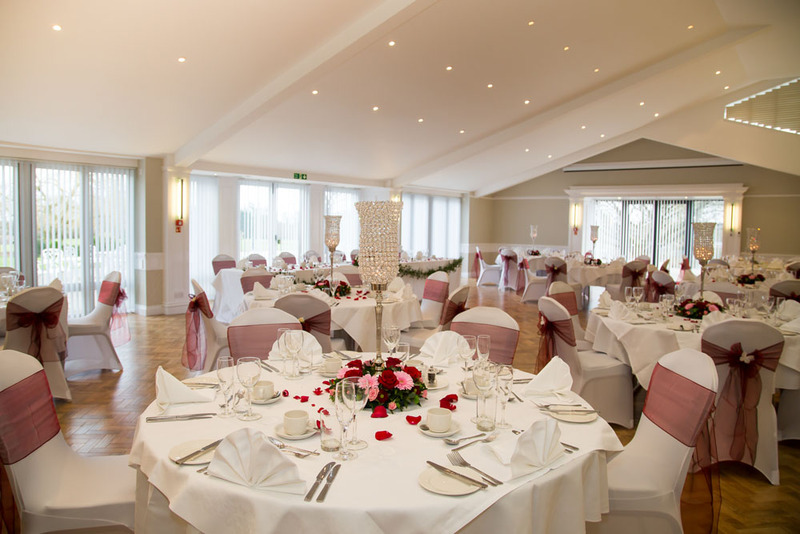 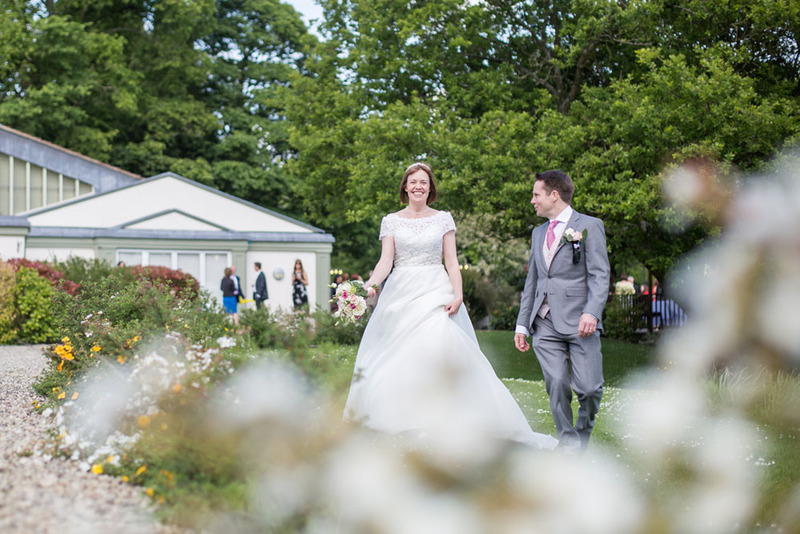 To find out more about holding your wedding at The Pavilion in Buckinghamshire, call us today.